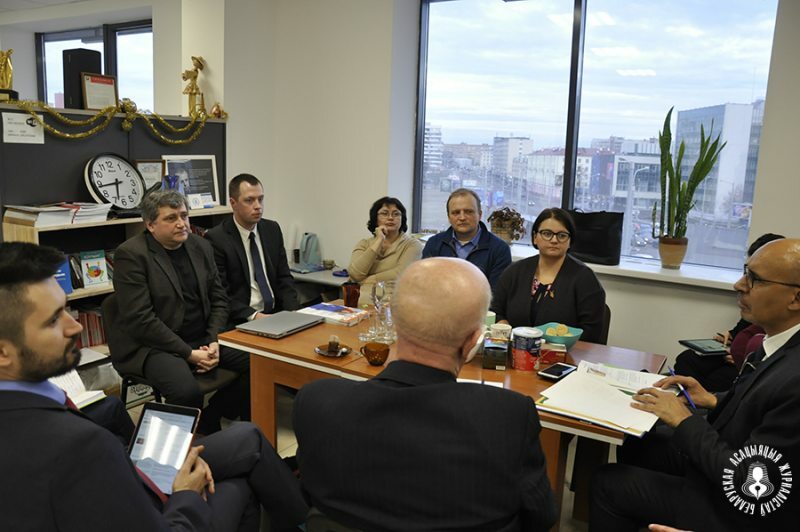 Mr. Harlem Désir, OSCE Representative on Freedom of the Media, has met with members of the Belarusian Association of Journalists and representatives of independent media as part of his working visit to Minsk, BAJ press service said. Particular attention was paid to the problems of access to information, as journalists working with private outlets are routinely denied accreditation and are unable to appeal such refusals. Andrei Bastunets, chairperson of the Belarusian Association of Journalists, and BAJ lawyer Aleh Aheyeu told in detail about the legal practice of fight against extremism and persecution of activists of the anarchist movement for posts in social networks. They also said more stringent legal regulations might be introduced in the near future. Summing up the meeting, Harlem Désir pointed out that the agenda of the OSCE representatives includes a list of problematic issues that will be discussed over the coming days with representatives of the Belarusian authorities. “First of all, this is the problem with denials of accreditation. According to the OSCE, journalists should not be subject to mandatory accreditation. If such a procedure exist, it must be open and transparent, without the possibility of unjustified refusals. It also includes the problem of access to information. Secondly, we are concerned with issues related to the new edition of the law on mass media and the registration of the media. We are also concerned about the fight against extremism and extremist products, as a result of which media can also be under attack. It is important that all procedures are transparent and include the possibility to appeal against any decision. 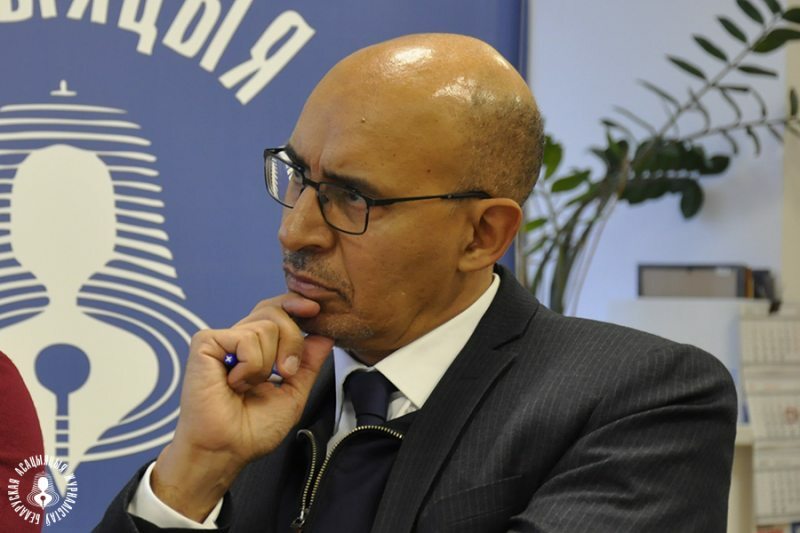 We are proud of the fact that there are brave journalists in Belarus who are ready to fight for the diversity of opinions and multilateral coverage of the situation, Harlem Désir said. On March 20, the OSCE Representative on freedom of the media is expected to meet with Foreign Minister Uladzimir Makei, Information Minister Aliaksandr Karliukevich, Chairman of the Parliament’s Standing Commission on Human Rights, National Relations and Mass Media Andrei Naumovich. He will also visit several offices of Belarusian media. The OSCE Representative on freedom of the media has been closely following the situation with the media in Belarus. He voiced his position after the announcement of the criminal sentence to Maryna Zolatava, mass arrests of journalists in the “BelTA case” and the harassment of freelance journalists in Hrodna.